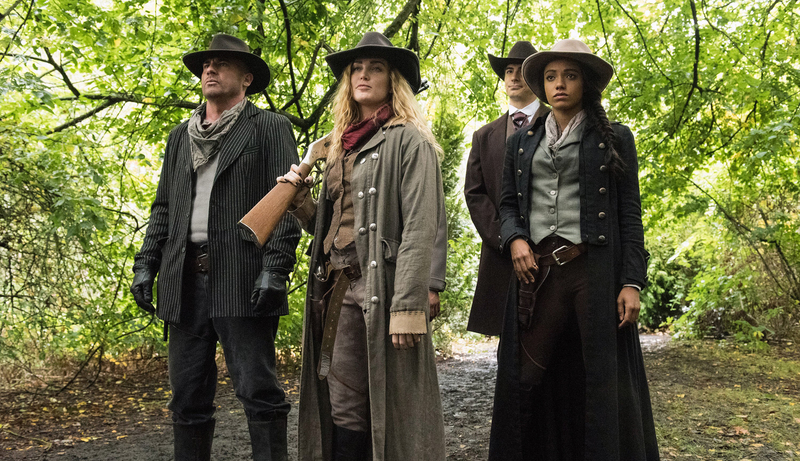 The first season of “Legends of Tomorrow” was a pretty flawed piece of television that seemed to suggest the DC TV superhero bubble had finally burst. But while “Legends of Tomorrow” remains the weakest series in the so-called Arrowverse, many of those problems have been ironed out for its sophomore season. 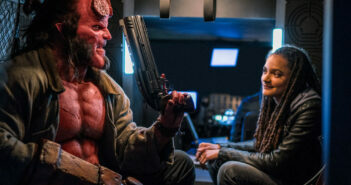 The storytelling is much tighter despite running one episode longer, while the dynamic among the ensemble has improved greatly, thanks in part to the addition of Maisie Richardson-Sanders and Nick Zano. 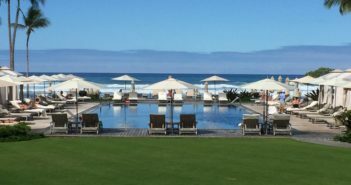 They don’t quite make up for the loss of Wentworth Miller’s Captain Cold, whose absence gives Dominic Purcell more exciting things to do, but they’re an upgrade on the other departing cast members. 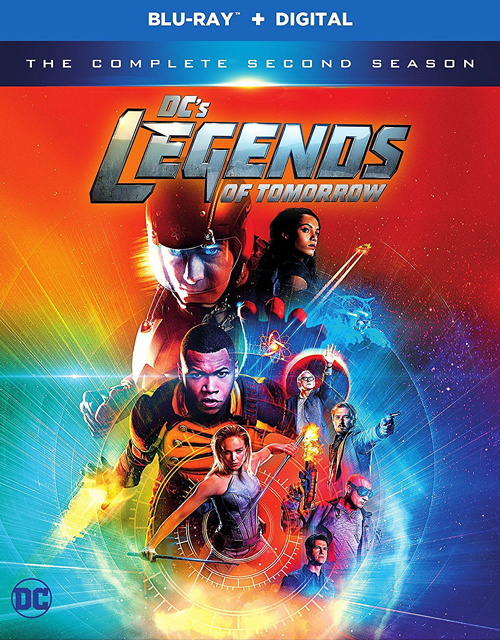 That doesn’t mean that “Legends of Tomorrow” still doesn’t have its flaws, but they’re fewer and much less noticeable, which in turn makes the show more enjoyable. 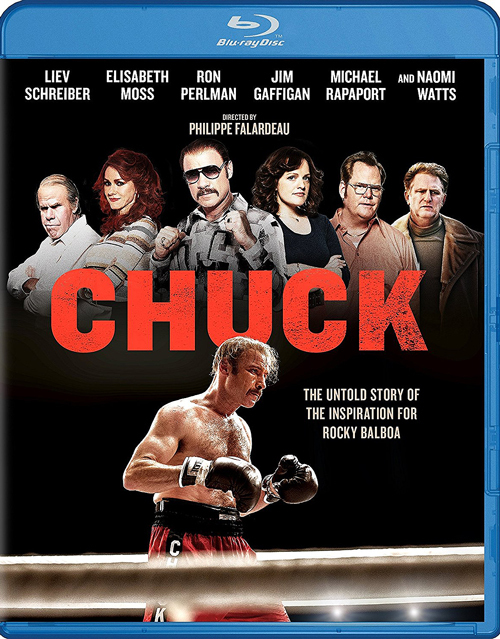 The boxing genre has become so saturated over the years that it takes something really special to stand out these days, and sadly, “Chuck” is about as generic as they come. Though it’s based on the true story of New Jersey boxer Chuck “The Bayonne Bleeder” Wepner, whose biggest claim to fame was serving as the real-life inspiration for “Rocky,” the film doesn’t do anything that we haven’t already seen before. Featuring a solid cast led by Liev Schreiber as the titular fighter and the always great Elisabeth Moss as his long-suffering wife, “Chuck” gets by on its good performances for only so long before it eventually crumbles under the weight of its formulaic script. It’s a decent enough biopic for what it is, but it could have been much better. 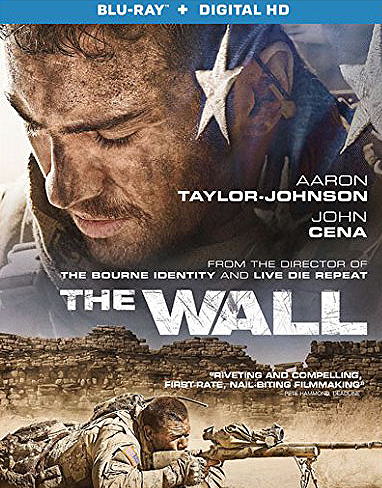 It’s a little surprising that “The Wall” didn’t receive more attention when it was released earlier this year, especially with director Doug Liman at the helm. A low-budget, single-location survival thriller in the same vein as “Buried,” “127 Hours” and “Locke,” the film tells a simple story – about a pair of American soldiers (Aaron Taylor-Johnson and John Cena) who get pinned down by a deadly Iraqi sniper – that’s on a considerably smaller scale than Liman’s recent movies. But while it’s a good filmmaking exercise for Liman, who wrings some decent tension out of the proceedings, there isn’t much to keep you engaged throughout its 89-minute runtime beyond Taylor-Johnson’s strong lead performance. Though that may be enough for some viewers, Liman has proven on numerous occasions that he can do better. 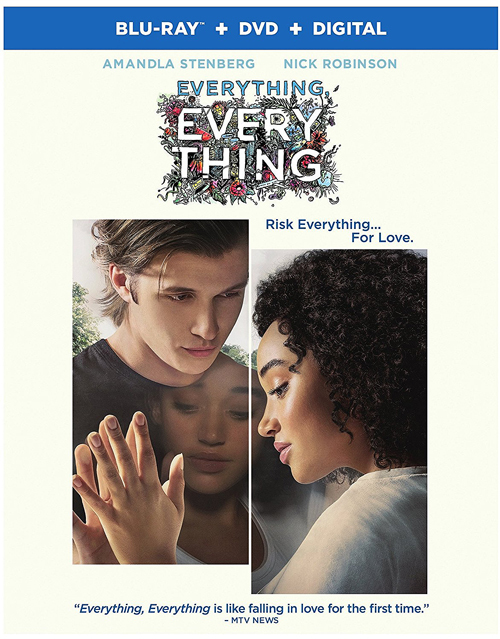 Stella Meghie’s sophomore effort is every bit as schmaltzy as you’d expect for a YA romance, but what’s really troubling about “Everything, Everything” (apart from that awful title, of course) is that it bears no resemblance to real life. This is pure fantasy through and through, and while it’s not the first movie to exploit a serious illness to tell its love story – in this case, a rare immune disorder called SCID that confines its main character to her home – there’s something that feels inherently wrong about the way that it’s used. 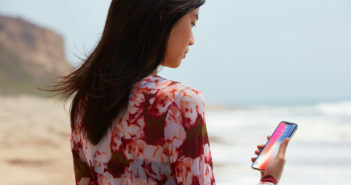 Amandla Stenberg and Nick Robinson are both charming in their roles, but it’s not enough to distract from the cheesy dialogue or the preposterous ending, which would have made for a more interesting psychological thriller than a teen melodrama.